I don’t usually listen to music while I write. I’m a ‘strictly silence’ person, who needs to have the door shut and a monastic quiet reigning before I can sink into that writerly trance from which the best work comes. But there are definitely exceptions. So far, all my books have been set in the past, and the past is a different country which it requires a tremendous effort of the imagination to recreate in all its multilayered splendour of sounds, smells, textures and tastes. I remember once visiting the Chiltern Open Air Museum and having to shout to be heard over the almost unbearable thunder of iron-rimmed cartwheels trundling over cobbles. I had no idea they were so loud. And that was a single large four-wheeled wagon, pulled by one carthorse. Imagine the din around the warehouses of London Docks in the 1880’s! My fantasy novel Dark Angels (US title The Shadow Hunt) is set in the 1190s, and features a flawed heroic figure, Lord Hugo of La Motte Rouge: a Norman warlord and ex-crusader, who believes his dead wife may – just may – not be dead after all, even though seven years have passed since he buried her. She may have been spirited away by the elf-folk and taken into the dark caves under the hill. And in that case, there may be a chance he can rescue her. There are a lot of mysterious 12th century legends on this subject, the idea of lost lovers being re-encountered in some fairy land of the dead. Walter Map, a courtier at the court of Henry II, tells a story of a Breton knight who rescued his dead wife from a fairy dance. And a medieval retelling of the Orpheus legend, ‘Sir Orfeo’, probably also ultimately dates from this time, from a Breton lai subsequently translated into English. So the idea came of my knight Lord Hugo as a sort of Orpheus figure. And therefore he needed to be musical. Now the Breton lais were lengthy stories in verse, usually performed by minstrels who probably chanted them, with a musical prelude and interludes. And of course the 12th century is also the time of the troubadour of southern France, whose songs were primarily songs of fin’ amour – of love. All I had to do was find some troubador songs to listen to. Fortunately there are numerous groups which specialise in ancient music, such as Diabolus in Musica’s La Doce Acordance. Here is another, which I translated here from the French to get myself into the right mood for writing Lord Hugo’s own songs. For the girl who pierced it, for that sweet wound she gave. It’s Hugo’s love and pain that drives the plot of Dark Angels and I needed to hear the plangent, plaintive, beautiful music of the 12th century to get this right. 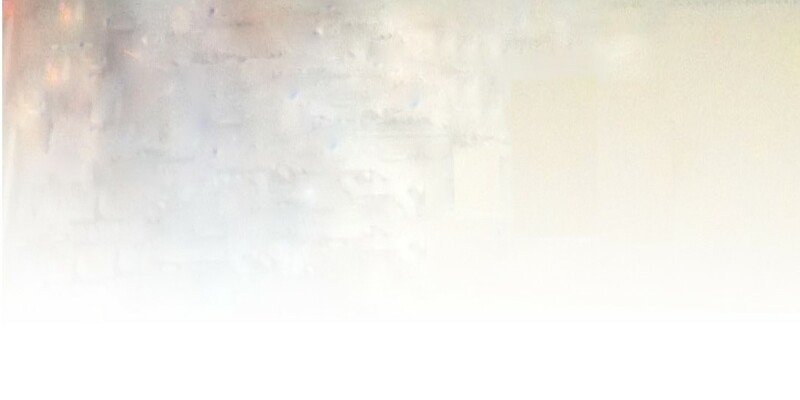 This entry was posted on January 10, 2012, 11:36 pm and is filed under Undercover Soundtrack. You can follow any responses to this entry through RSS 2.0. You can leave a response, or trackback from your own site. Fabulous. 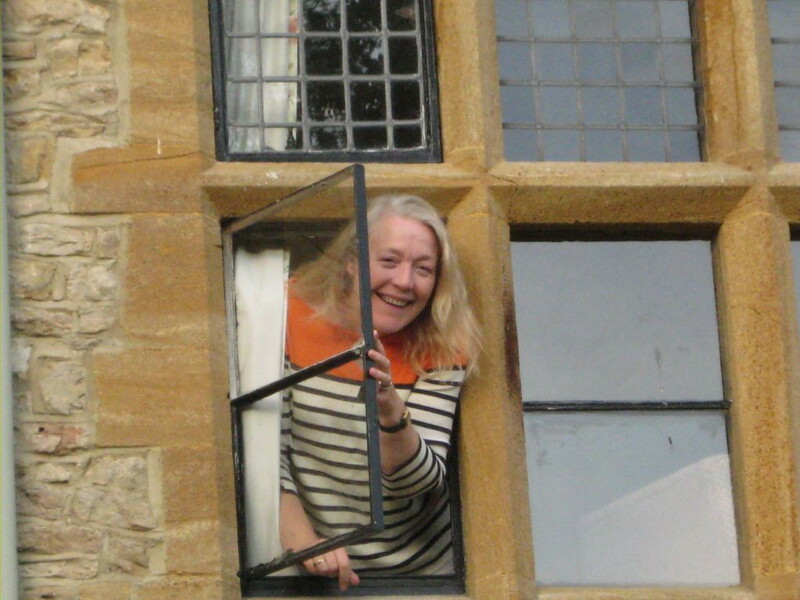 I spent much of my doctoral time studying courtly love – in somewhere rather like that photo, in fact – that has to be an Oxford College window? Gosh, Dan, I never thought that but it does look like an Oxford college. I’m going to have to find out. Thanks for sharing, Katherine – and I liked your trailer! Very atmospheric with that music. Love the trailer. 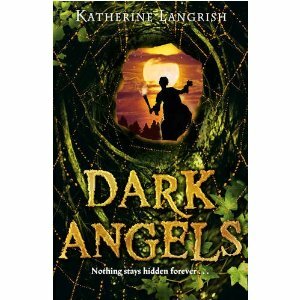 Dark Angels sounds right up my alley! Azam Ali has a lovely album of archaic music based on courtly love called Portals of Grace, which is one of my go-to albums for writing romantic scenes. Can’t wait to dig into La Doce Acordance. Thanks for sharing Katherine, and for another great edition, Roz! Vaughn, that album sounds interesting. Off to check it out… thanks for dropping by! The trailer is lovely, isn’t it? Thank you, Katherine, for an unexpected and inspiring choice of music to add to our repertoire here. Thanks to you all for happening by and listening – and many thanks to Roz for inviting me here! Dan, you’re close – it’s not an Oxford college window, but a very old manor house in Oxfordshire, now owned by the Society of Friends. I was there for a conference – lovely peaceful atmosphere and maybe the great solar upstairs once rang to the same kind of music! I think you’ll all love the Diabolus in Musica cd….